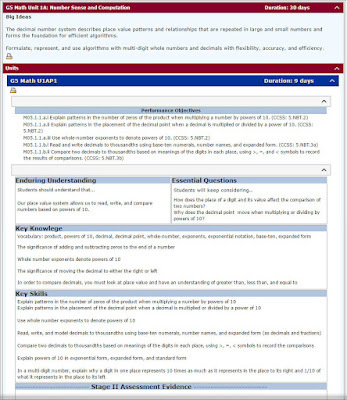 Galileo K-12 Online features dynamic instructional resource tools that allow educators to link targeted instruction to assessment. 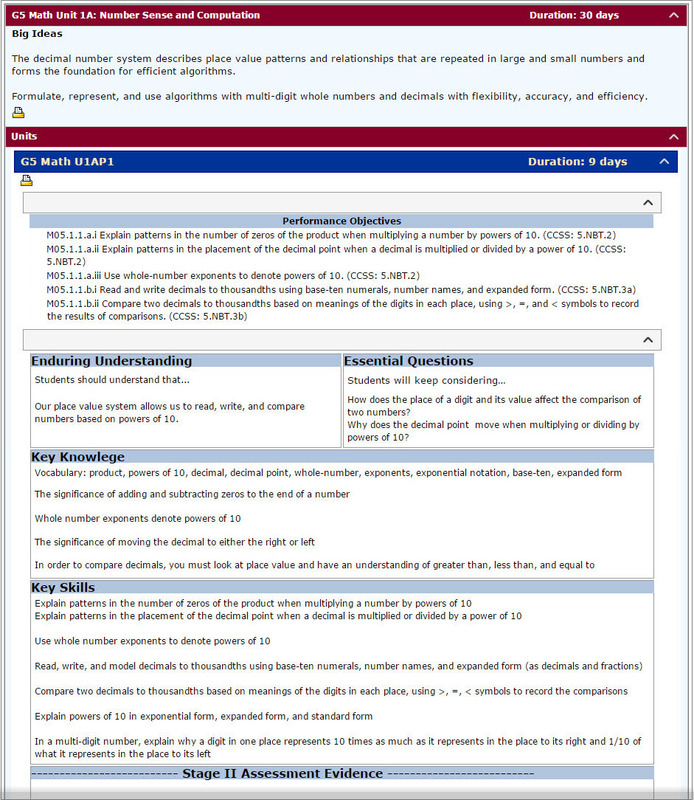 Instructors can use the innovative technology of Instructional Dialogs to prepare the student for upcoming assessments by implementing standards-based lessons targeting instructional outcomes designated in the grade level curriculum. Instructional Dialogs can also be used as interventions or remediation to differentiate instruction after an assessment and improve the capabilities of students with a need indicated by the assessment results. More than 2,000 dialogs have been built by ATI staff and by instructors in client-districts to address standards and skills that will enhance student mastery of the curricular goals of instruction. Teachers can use existing Instructional Dialogs, build their own Instructional Dialogs, and even modify existing Instructional Dialogs to tailor them to their goals and students' needs. Instructional Dialogs built by one teacher can be shared with other teachers through Galileo K-12 Online. Instructional Dialogs can be assigned to individual students, entire classes, or district-wide. The flexible nature of Instructional Dialogs enables teachers to use use them as a presentation-style lesson in front of the entire class, as a student-focused task in a lab or one-to-one computer resourced classroom, or even as an assignment outside of class for students with Internet access. To learn more about using Instructional Dialogs, please contact our friendly and knowledgeable Field Services Coordinators to learn more.